Shown with Phoenix Flight Gear Phantom VTX/Accessory Plate sold separately. 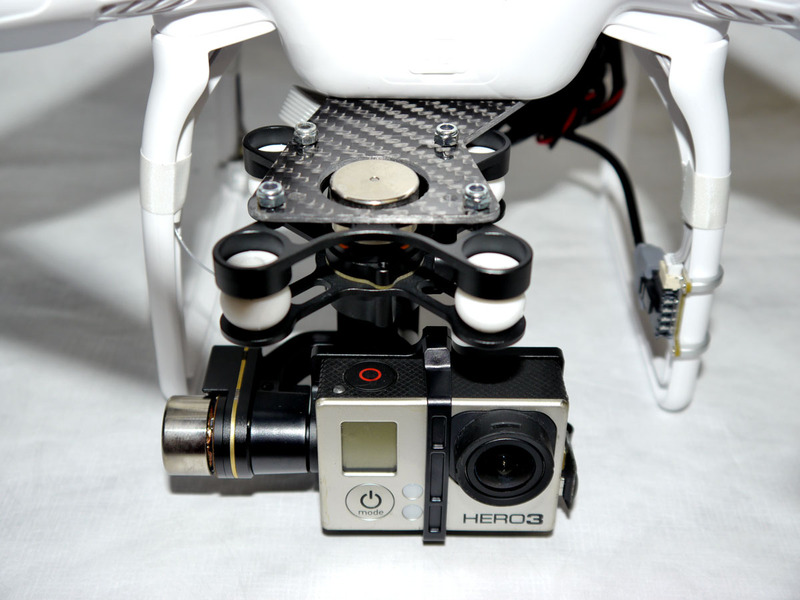 Move your Zenmuse forward and center the lens with the Phoenix Flight Gear Phantom 2/FC40/Vision/Vision+ Zenplate. Pushing your Zenmuse forward will allow for faster forward flight while keeping the props out of your shot. Centering the cameras lens will also give a smoother video image with less horizon shake when your craft pitches in flight. 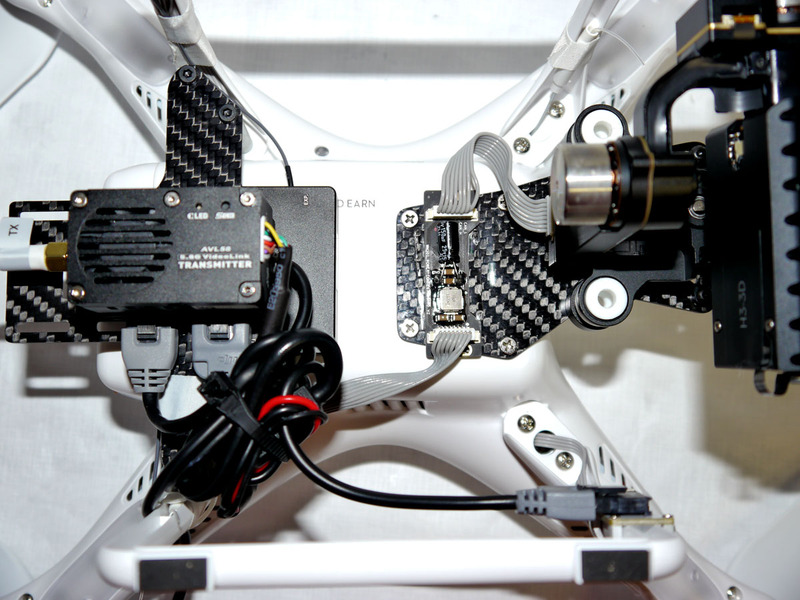 Forward/rear balance is also easier to manage when mounting VTX, downlinks or any other accessory to the rear of your craft on a accessory plate such as the Phoenix Flight Gear Phantom VTX/Accessory plate. 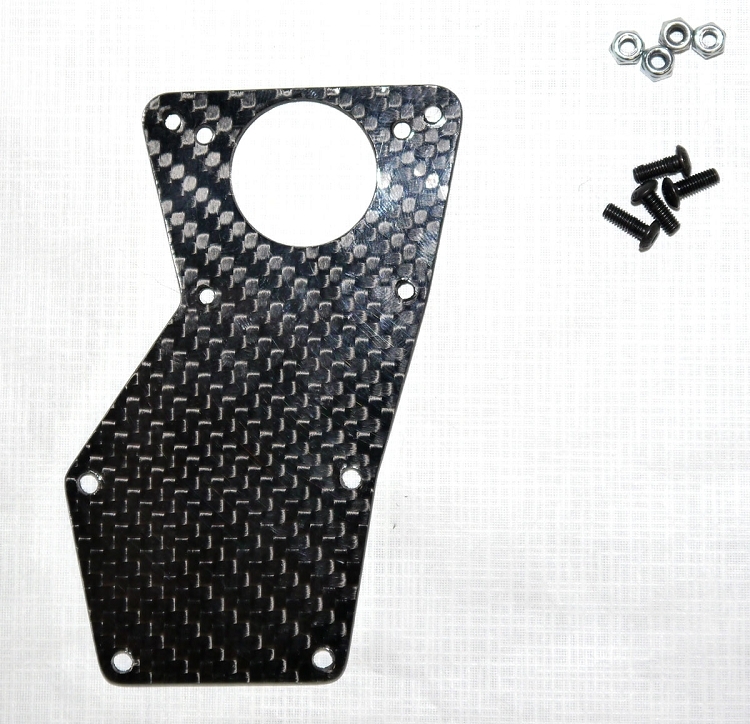 This Zenplate is cut from solid 2.0mm 3k twill weave carbon fiber with a high gloss finish.